Why not offer your child(ren) the chance to get active during the half-term winter holidays by learning alpine skiing . 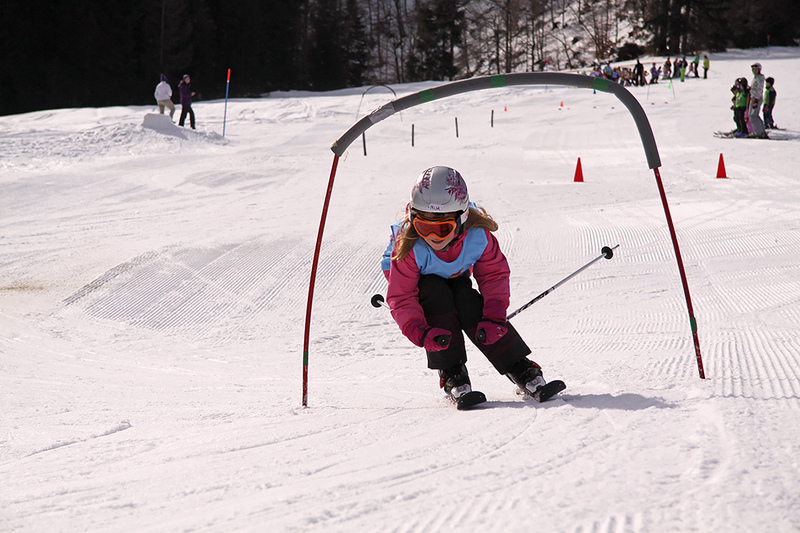 Every year during the Christmas holidays we organise a ski course for children from the age of 4 year upwards. A shuttle bus is available in the direction Radovljica – Podkoren.